For all of the latest news stories on the Perfect Game Collegiate Baseball League, go to the “Press” page at the top right of this webpage. There are 20 days left in the PGCBL regular season, which ends on July 31. 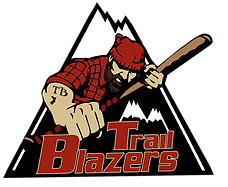 The Elmira Pioneers held the Adirondack Trail Blazers to just one run as they picked up a road win in Boonville. The Pioneers scored the game’s first run in the third inning and added three more in the fifth. Adirondack made it a 4-1 game in the eighth but the Pioneers got it back to seal the win. 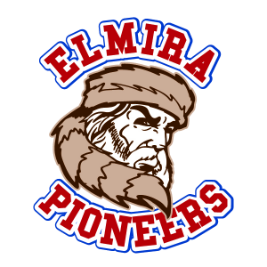 Five different players tallied RBIs for Elmira and Rob Perteet had four hits. Sean Hjelle earned the win and Connor Donahue took the loss for Adirondack. 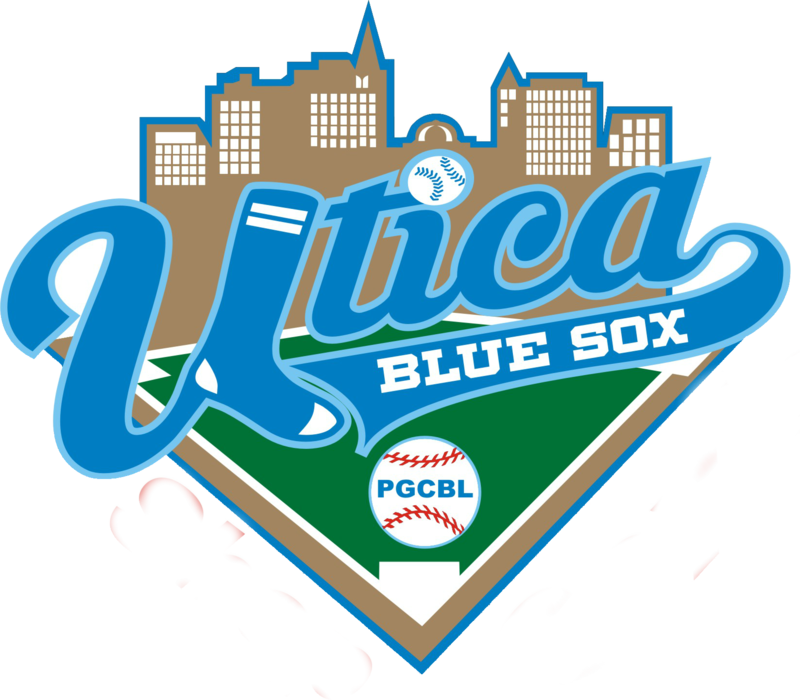 The Albany Dutchmen rallied late to beat the Utica Blue Sox, 7-2, at Donovan Stadium. Trailing 2-0 heading into the eighth inning, the visitors scored four runs with the last coming on a sacrifice fly. In the top of the ninth, a sacrifice fly and a Malcolm Nachmanoff two-run double made it a 7-2 game. Utica scored its two runs in the fourth inning. Michael Maul picked up the win for the Dutchmen as Bear Bellomy took the loss. Seven runs in the middle innings propelled the Victor RailRiders to a 9-3 win over the Geneva Red Wings on the road. The Red Wings took a 2-0 lead in the first inning on a Mike Korchak RBI single and a Monroe Donnelly RBI single. Victor got one back in the third on an error before taking the lead for good in the fourth on an error, a sacrifice fly and a Jack Zagaja RBI single. The RailRiders added four runs in the sixth on a Stephen DiNicola two-run double, an Adam Genners RBI single and an error. Chris Lehane drove in the RailRiders’ final run with an RBI double in the eighth. 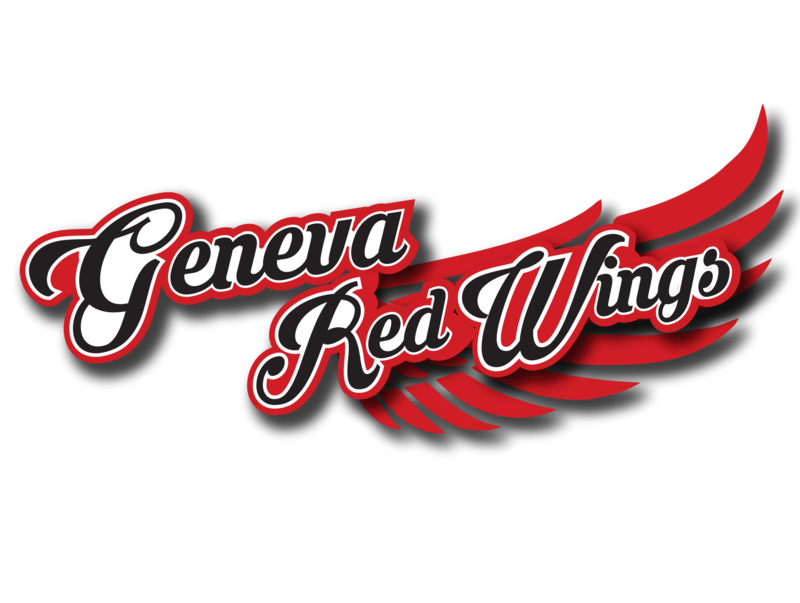 Brian Reed allowed the three Geneva runs over eight innings in earning the win. Alec Jordan took the loss for the Red Wings. The doubleheader was postponed. Game one will be made up as part of a July 22 doubleheader in Glens Falls. Game two will be made up as part of a July 31 doubleheader in Glens Falls. First pitch of game one for both doubleheaders is scheduled for 5 p.m. The Jamestown Jammers took an early lead and didn’t look back, beating the Newark Pilots, 9-2, at home. After Newark jumped out to a 1-0 lead in the top of the first on a Sam Fragale RBI single, Jamestown plated three on a Ben Brookover two-run single and a sacrifice fly. 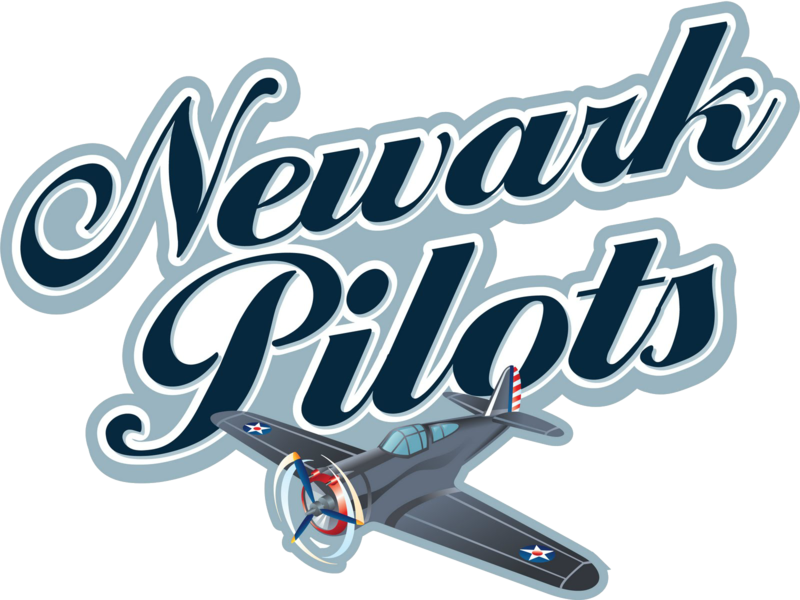 The Pilots pulled within one in the third before a three-run Jamestown fifth made it a 6-2 game. An Aidan McDermott RBI single in the seventh extended the lead and a Brookover two-run home run in the eighth put it out of reach. Matthew Franco tossed five innings of two-run ball to get the win as Quinton Logan took the loss for Newark. 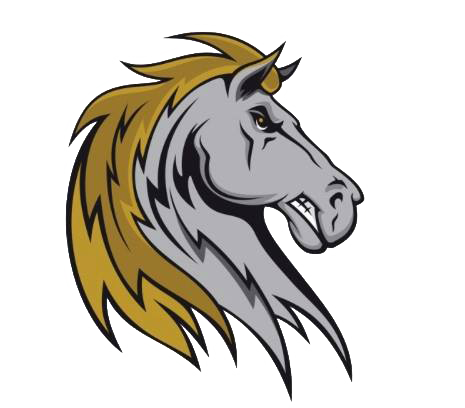 The Oneonta Outlaws held the Saugerties Stallions to just two hits, beating the home team, 2-0, at Cantine Field. Errors in the fifth and eighth innings allowed the game’s only two runs to score. Nate Wrighter tossed the first five innings and struck out three batters in the process to earn the win. He gave up the first hit and reliever Antoni Baglivo allowed the second. Ty Fowler notched the save. 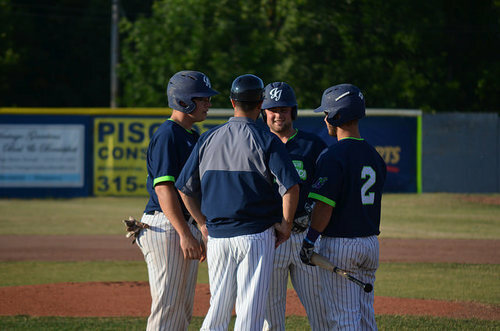 Saugerties at Albany 7:05 p.m.
Amsterdam at Mohawk Valley 6:35 p.m.
Glens Falls at Oneonta 7 p.m.
Jamestown at Utica 6:35 p.m.
For all the latest scores and updates, follow the PGCBL on Twitter, @PGCBLbaseball.